I just got back from my holiday travels, and picked up some gorgeous vintage along the way that I can’t wait to show you! I have my New Year’s Eve plans in order, so I wanted to share where Matthew and I will be ringing in the New Year and where I heartily recommend you do too! 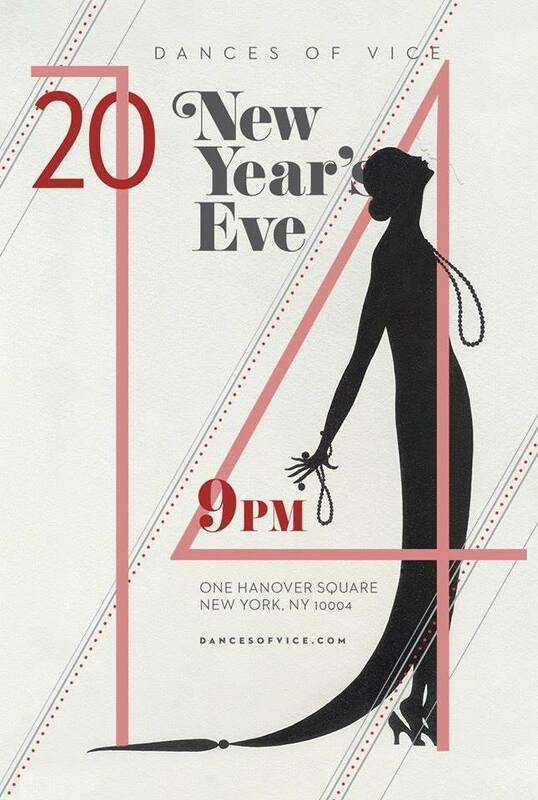 If you’re in NYC be sure to consider the New Year’s Eve Gala by Dances of Vice! Taking place in downtown Manhattan in a private Victorian residential palace built in the style of a Renaissance palazzo, it promises to be as amazing as every Dances of Vice party I’ve ever been to. Dances of Vice was started in 2007 by creator Shien Lee (yes, the same creator of the amazing Shien Cosmetics lipstick line!) and since then has been throwing amazing parties with themes ranging from Art Deco Japan to 50’s Prom to a yearly Spring Ball. I’ll be doing posts about all those parties later, but for now, do check out the site www.dancesofvice.com for more information and tickets. Please say hello if you see me there! I’ll be wearing one of my new vintage treasures!